The Fifty/50 is back as a Baconfest Chicago Sponsor for 2014. Owners Greg Mohr and Scott Weiner are bringing back their patented Bacon Bloody Mary - the Wobble Stopper. This is a Bloody Mary so delicious that we’ve named it the Official Bloody Mary of Baconfest Chicago. It never fails to let us down – most delicious Bacon Bloody Mary ever. 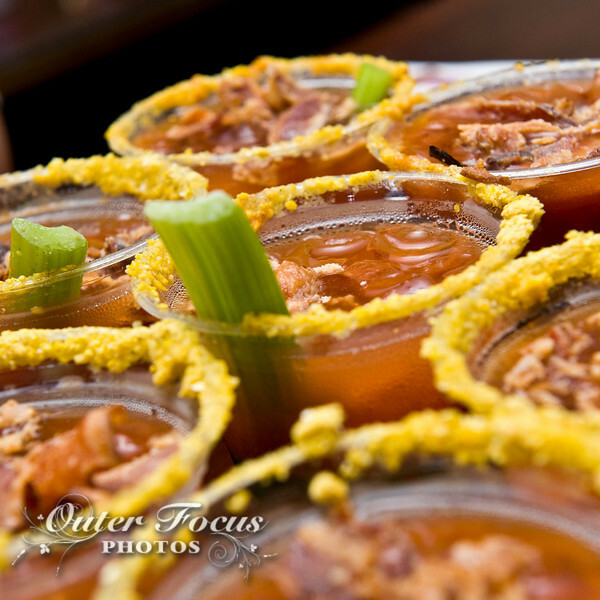 The “Wobble Stopper” is The Fifty/50’s upgrade on the traditional Bloody Mary and is comprised of tomato, corn, and Finlandia Vodka; fresh & housemade Bloody Mary mix; porter (beer); garnished with The Fifty/50’s house-smoked Nueske’s bacon; and The Wobble Stopper’s glass is rimmed with a finely ground salty black bean and corn mix. Thanks Fifty/50 for joining us again and sharing the Wobble Stopper with our guests. More on them, and some Photos from Baconfest Chicago 2010 below. Dining scene vets Greg Mohr and Scott Weiner co-own this Wicker Park tri-level restaurant and 18-flatscreened upscale sports bar with a 65-seat outdoor patio that was recently voted the best sports bar in America by Yahoo! and Thrillist and was also named best sports bar in the country by Maxim magazine. Open for lunch, dinner, and weekend brunch, The Fifty/50 specializes in fresh, scratch-made elevated comfort fare ranging from the tri-meat blended “The Triple Secret Burger”, to in-house smoked pulled pork and ribs with housemade BBQ sauce, to its massive chicken wings recently voted “Best Wings In Chicago” by RedEye, Metromix, and WGN that are now also served in the bleachers at Wrigley Field during every Chicago Cubs game. 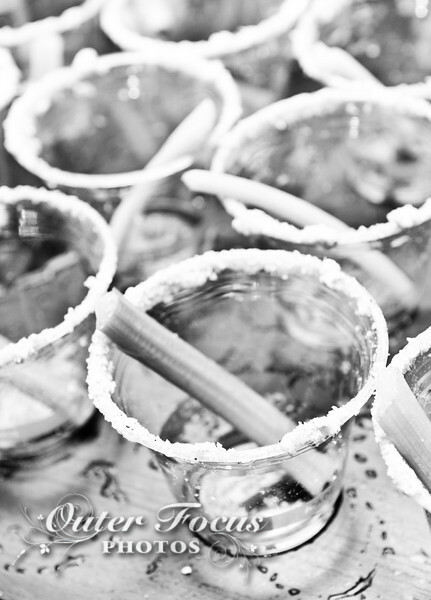 The Fifty/50 is also known for its 24oz cocktails served in red “keeper” cups and irresponsibly low-priced bottle service. 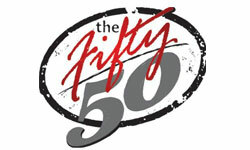 Located at 2047 W Division St, additional info, full menus, and complete booze lists are available at thefifty50.com. Become a fan on Facebook, follow them on Twitter, and YouTube. Read more about Finlandia Vodka. On April 14th, 2012, 3000 ticketed guests will come together at the UIC Forum to celebrate bacon at the second annual Baconfest Chicago. Over 100 celebrated chef-sponsors will provide tasting portions of creative bacon-inspired dishes. An assortment of liquor sponsors will provide bacon-themed beverages to compliment these dishes. Over twenty bacontrepreneurs will sample and sell bacon merchandise in the Baconfest Vendor Expo. The event will feature the presentation of the Golden Rasher awards, the “Oscars” of bacon. The Greater Chicago Food Depository will run a non-perishable food-drive at the event and will receive a portion of the ticket proceeds. More information about the event and the organization can be found at www.baconfestchicago.com. And follow us on Facebook and Twitter.